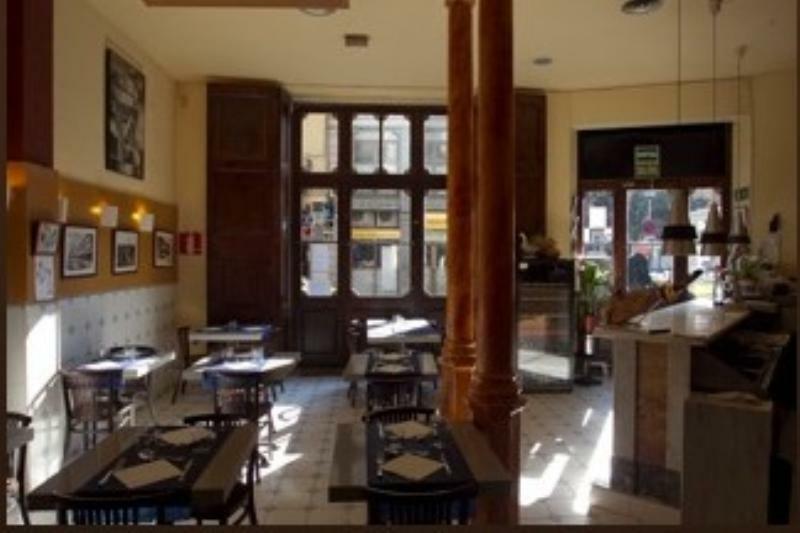 Just a stone's throw from the Plaza de Cataluña and the Contemporary Art Museum, L'Antic Forn has a privileged location in the heart of Barcelona. 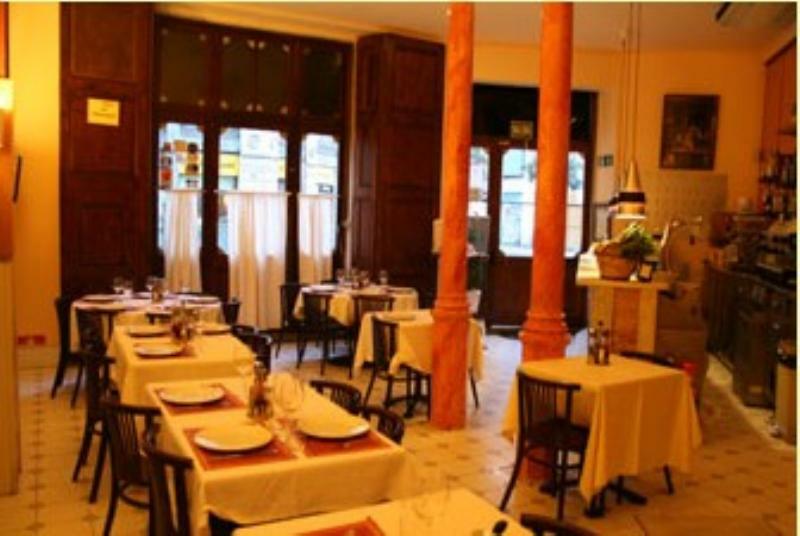 The restaurant combines traditional style with simple yet contemporary finishes and great attention to detail. 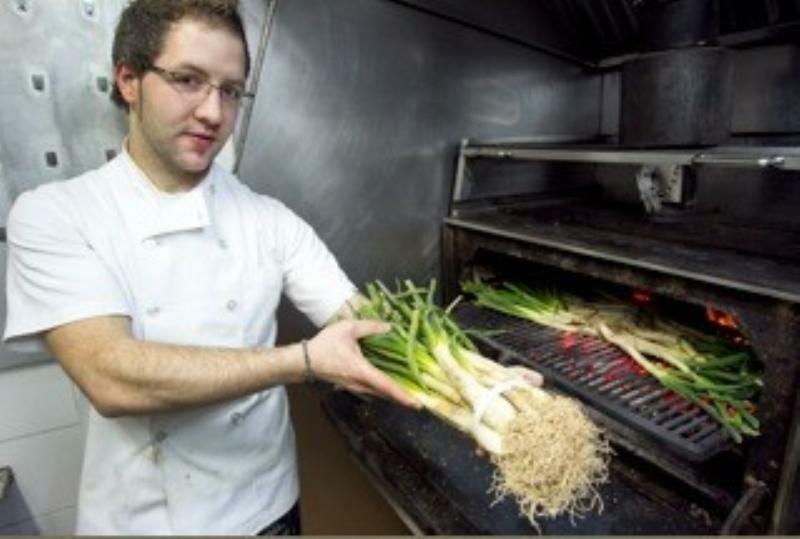 The traditional cuisine is based on dishes cooked over the chargrill with top quality seasonal and local produce. 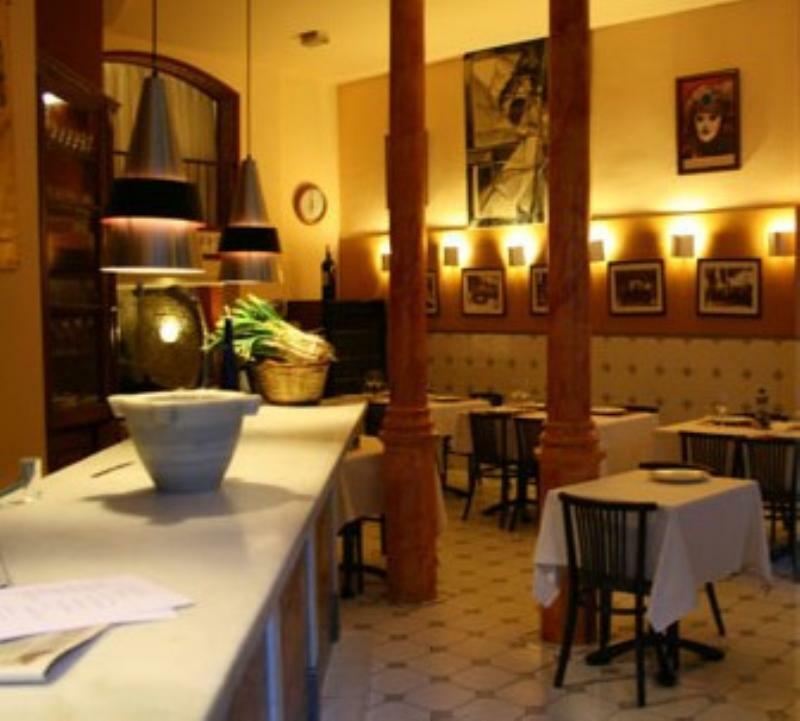 The restaurant is especially well known for its "calçotadas" - seasonal feasts of the local mild green onions that are chargrilled and eaten with romesco sauce - as well as its range of fish, meat and vegetable dishes on the à la carte menu. 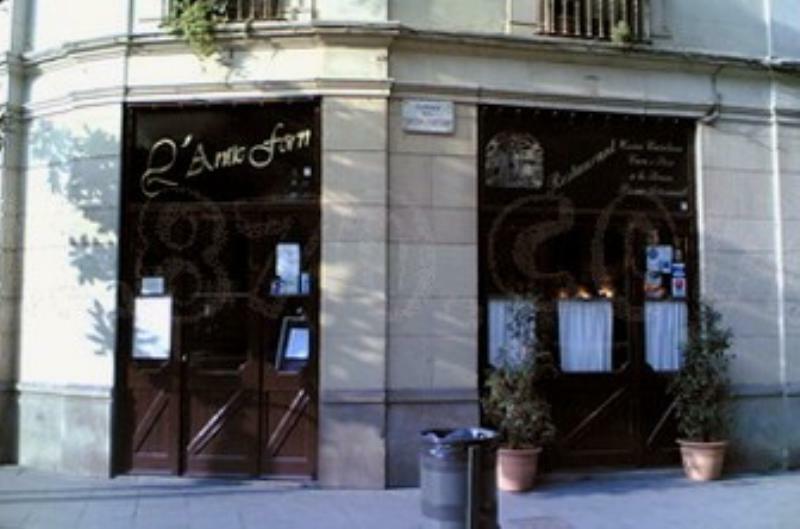 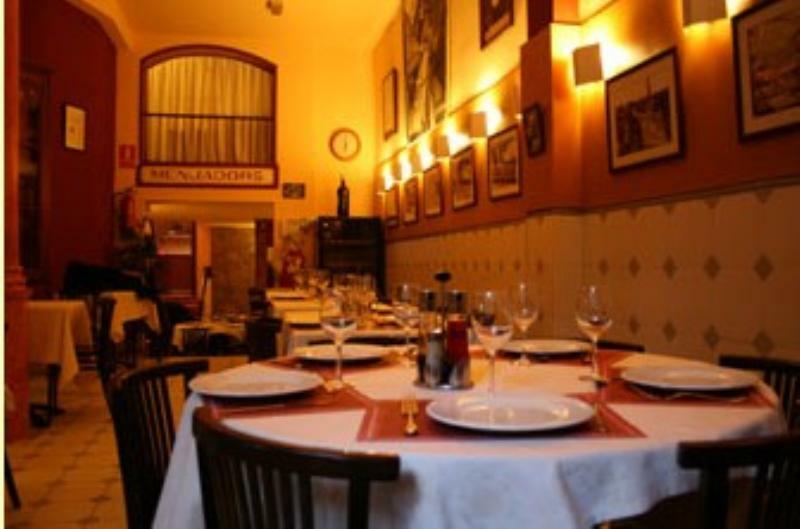 L'Antic Forn is an excellent choice for great local food and personal service.